Welcome, we're so happy you've found us! We are a specialized lash and skincare boutique. What began in 2013 as a small, one woman operation has organically grown into one of the busiest lash studios in Phoenix, featuring 5 highly talented lash artists. Over the years we've cultivated an extremely loyal customer base by striving to deliver the exact lash look that is right for each of our valued guests. No contracts, no hard to cancel membership deals, just beautiful lashes in a hygienic, relaxing environment. 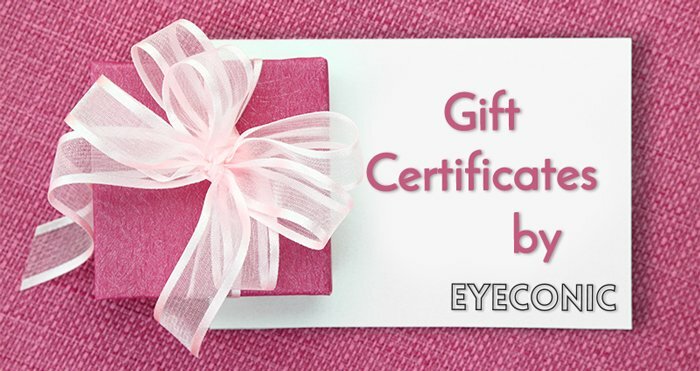 All of our Estheticians are fully licensed, trained and certified lash artists. As a group, we've performed thousands of lash extension applications and are experts in Volume Lashing. In addition to lashes, each of our Estheticians offer a wide variety of skincare and waxing treatments along with LED Light Therapy. - Lashes are a true form of art and we look forward to earning and keeping you, our patrons, as customers for life.